What’s the Real Truth About Seniors and the Internet? Most of us think of the Internet as something modern, something that the modern generations developed. Now, while it’s true that the current generation has had a lot to do with changing the Internet and how we use it, Baby Boomers actually get the credit for inventing it. And, considering most Baby Boomers are now heading into retirement, it’s somewhat crazy that there is this stereotype about older people being afraid of tech. Would you think Bill Gates was a technophobe? 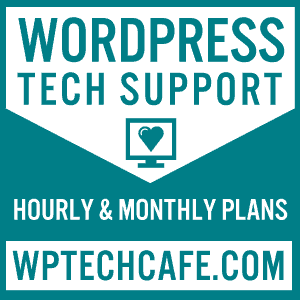 Why not, if the stereotype holds, Gates, who is currently 63 should be terrified of tech. And, then if we look at the actual statistics, it seems that seniors are a lot more active online than you think. Around 82% of the older generation uses the Internet to find information. Far from avoiding it, they clock up an average of 27 hours online a week. So, let’s put that tired old stereotype to bed, shall we, and see how the elderly really use the Internet. Probably many of the same things that you do. Almost 8 out of 10 seniors use the Internet to look up something they’re interested in. Another 60% or so use it in order to check on the news. That said, the older generation doesn’t believe everything they see there – two-thirds of seniors feel that the Internet is not a reliable source of information. 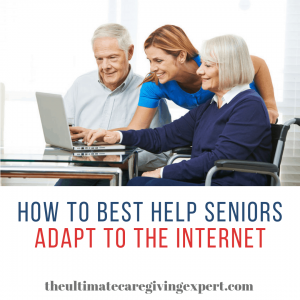 About 71% of seniors will access the Internet on any given day. Is It Any Surprise That Seniors Are Online? There are tons of funny stories out there about seniors vs. tech. In these stories, over-sixties don’t usually fare very well. But look at the way the world is moving. You can, if necessary, survive without going online, but it’s getting harder. The Internet offers convenient alternatives, like online banking, for example. Considering that more than half of seniors use online banking, it’s clear that they like the convenience as well. Social networking sites are also popular amongst the over-sixty groups. Just under half of all seniors have active accounts on social media. So, it’s best that you keep what you post clean, you really don’t know who might be watching. Video chat services are popular with just over a quarter of the elderly. This again should not come as any surprise with families being spread out across the globe. An interesting statistic is that almost a fifth of seniors takes classes on the Internet. They’re just as likely to study their subjects in front of their computers as you are. How Old Is Too Old for the Internet? There’s no real answer to that question, and it may well depend on the location. In the States, for example, two-thirds of people aged 65 or more use the Internet. The figure is no doubt different in developing countries where access to the Internet is limited, but it’s still a telling statistic. Tell a teenager today that you’re taking their smartphone away, and they’ll act like it’s the end of the world. Our grannies and grandpas are not quite as hooked as the rest of us. Only around 10% of seniors feel that smartphones are essential. You can see more interesting smartphone facts in the infographic that we’ve gotten from Nikola Djordjevic, MD, Head of Content and project manager at MedAlertHelp.org. Nikola is a doctor of medicine who started this project in 2018 out of his passion for helping others, particularly seniors. 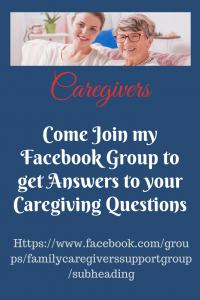 Apart from reviewing medical alert systems, he also writes a blog dedicated to health, aging, retirement, and other senior-related topics. What Devices Are Seniors Using Then? Smartphones can be confusing for even the most tech-savvy person to use. So, it’s hardly surprising that seniors don’t find them that important. What devices are they using instead? Tech usage is highest amongst those aged 70–74. In this age group, 93% own a mobile phone, and 75% use the Internet. Tablet use is also surprisingly high at 41%. So it would seem that while seniors can bear to be parted with their devices, they still use them extensively. We have to wonder, with the advent of voice recognition technology, will more seniors start relying on smartphones? After all, most smartphones come with a handy, built-in virtual assistant. That’s going to cut the learning curve for all of us – we just have to give the right command instead of trying to find the right buttons to press. Still, the statistics show that seniors still prefer using a laptop or desktop over a smartphone. So, for the moment anyway, smartphones have to take a back seat. What Are Seniors’ Favorite Daily Activities Online? Topping the list is checking emails with 91% of seniors accessing their mailboxes daily. Searching for information is another activity that scores quite well here. Around about 70% of seniors will search for something at least once a day. Banking, following the news and checking the weather come in as runners up in popularity. 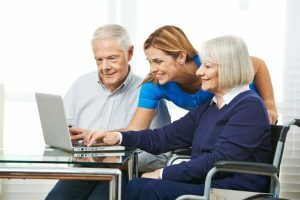 Interestingly enough, though, while seniors might use other online communication like emails extensively, they seem reluctant to adopt live chat. 24% of seniors do use instant messages on a daily basis, which is not a huge percentage. It seems that the line has been drawn in the sand in the showdown between seniors and Millennials online. The latter classify Facebook as a site for older folks and prefer hipper sites like Instagram. The statistics seem to bear this out. 61% of those aged 50–59 are active on Facebook. The other sites are barely a blip on the radar for the elderly. Frailty or infirmity – only three out of five seniors are physically fit to use the Internet. For 78%, the Internet just doesn’t hold much value. 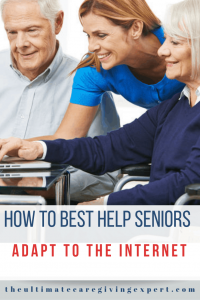 In 77% of cases, seniors need some pointers on Internet usage. What’s scary, though, is that 22% of older people decide to steer clear of the Internet because they’ve been harassed online. As you can see from the stats mentioned above, seniors are capable of a lot more online than we give them credit for. They might not be as active online as some of the younger users, but they’ll give them a run for their money. Also, check out this post on organizing all your paperwork.